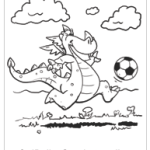 We have FREE coloring pages for you to download and make beautiful. We have had so much fun on the journey of writing these kids book. 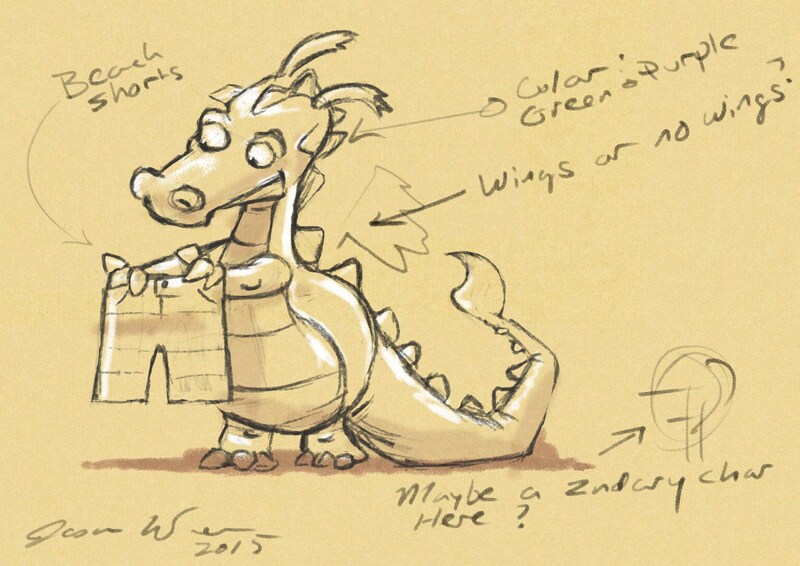 We want to share with you how we got started writing books and what we've done so far to get Dragons Don't Wear Pants and Little Dragons Can Count published. You would not believe how much time it takes to write and especially illustrate a children's book. You see books that are beautifully illustrated like these but you never put a second thought as to how this works. Jason and Anna have collaborated on other projects in the past. Recently they have brought their talents together to create a dragons children's book series. Little Dragon Children's Book Series and T-shirts are available for purchase. "This children's book is beautifully illustrated.The dragons do really fun things. I got the coloring pages for my children but I've colored a few myself." Yes! You can purchase it on Amazon. Sign up for updates, or send us an email..
What age group is this book for? This book is written for ages 2 through 7 but other age groups enjoy it too. One of our authors, Jason Wren, illustrated everything for the book and website. We have a Kindle version and a Print version available to purchase on Amazon. There are also fun T-shirts available in sizes for kids and adults. Check them out here. Our children's book is available for purchase. We'll send out announcements but won't bombard your inbox. "My kids love looking at the pictures in this book. It's one of their favorite bedtime stories."